We’ve all been there when exhibitions don’t go to plan. Unexpected hitches are inevitable – and it’s during these times that you rely on a strong project management team, and effective contingency plans, to iron any issues out. But overcoming these hurdles doesn’t always have to be reactive. There are certain aspects of exhibition design and management you can anticipate, and act on, to ensure yours is the most successful experience possible. This 6-step guide will tell you everything you need to know about what can go wrong for your exhibition stand, and (most importantly) how to avoid it. 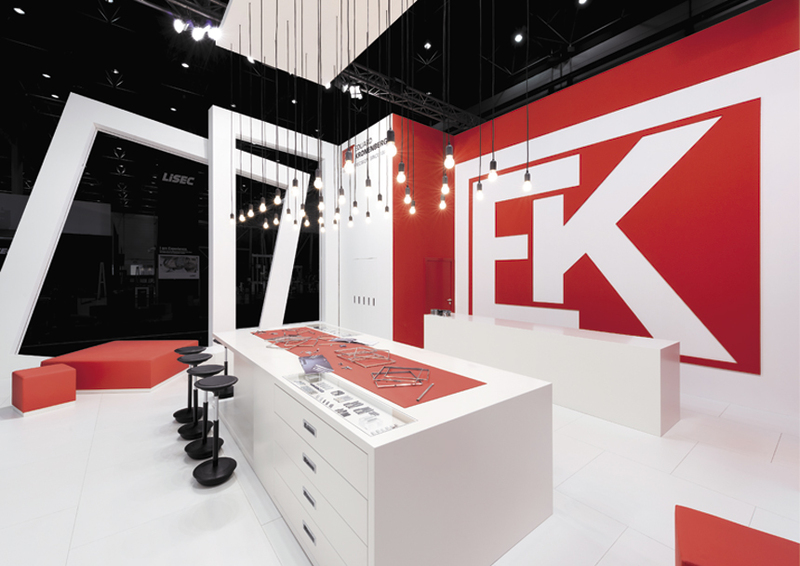 So often a stand is designed purely to attract, without fully considering the journey of the customer within the stand. Are your forward-facing teams hiding behind a desk or relying on a poorly lit display? Have you considered a private area for securing contracts and one-to-one consultations, the need for a promotional area for talks and demonstrations, or perhaps an interactive zone for user participation? Get your layout wrong and it will negatively impact on that initial visitor experience, which is bad news for converting your leads to sales. It’s a common mistake for companies to fail to provide consistent marketing materials within their exhibition design. Even worse, some companies fail to use them at all! Spending time, money and effort on an impressive bespoke stand will only be profitable if it is reinforced with strong promotional materials, from brochures, to displays, to hand-outs. This is your opportunity to reinforce your brand’s messaging and promote your company through marketing they can take home – ignore the use of promotional material and your customers will have nothing to remember you by. This is key for any exhibiting company – but it doesn’t necessarily mean that if you haven’t bagged the most prominent plot in the hall, you’ll lose out. Where stand placement works best is when it’s combined with effective stand design. A poorly lit, disengaging, unexceptional stand in a prime position will still fail to attract visitors. Produce an eye-catching stand with high-level branding, designed for optimum visibility at every angle of the hall, and you’ll entice visitors wherever in the exhibition they may be. It may seem obvious but it’s surprisingly easy to get wrong – keeping your target market in mind at all stages of the concept, design and exhibition process. Are you looking to sell to a broad audience, or is your market a very specific, lucrative group? Don’t just think about what you want to display, consider what your customer wants to see. Aim to get into the mindset of your customer to inform and enhance your design. Create the right environment with your stand that meets your objectives in every way and your customers will relate to your brand – and be more inclined to buy into it. No matter how strong your customer-facing teams, marketing materials, and brand messaging, you’ll never get the visitor numbers that you need without an enticing stand. That doesn’t mean you have to spend a fortune on an all-bells-and-whistles elaborate bespoke design – whether yours is a simple modular, or a functional hybrid, it should be making an impact above and beyond your competitors. For instance, many companies forget to appeal to different senses. Varying textures, lighting and sound, can help to immerse your customers in your stand and capture their imagination. 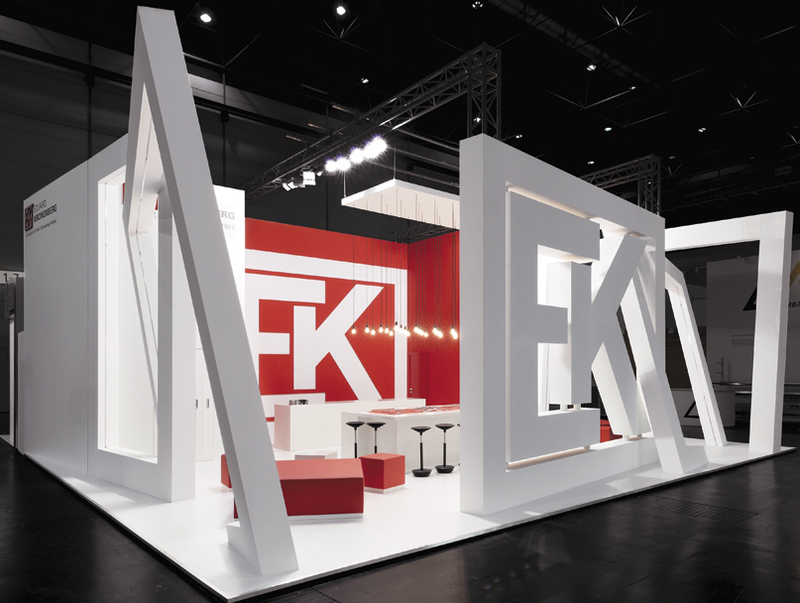 To achieve the most successful exhibition stand design, it pays to remind yourself of key questions – who are you looking to attract, what will entice your customers, and what are you aiming to achieve? Combine this with committed follow-ups to leads, and you’ll ensure your exhibition experience isn’t a wasted one.